See how we have helped build trust for Deliveroo's rider community, without slowing down the recruitment process. 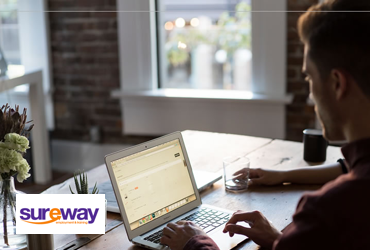 Discover how we have helped streamline Sureway's check process from end to end. 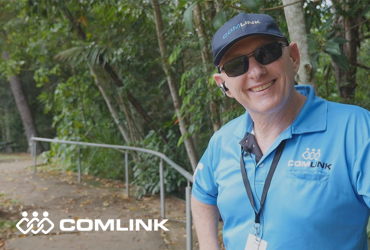 Comlink case study: Building trust for the Comlink care community.